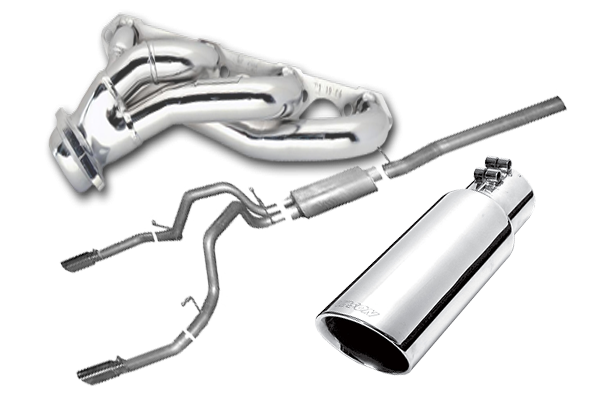 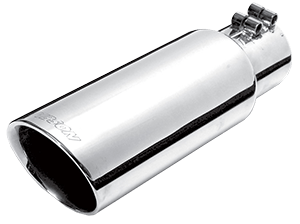 The only part of your exhaust system that gets noticed is the tip. 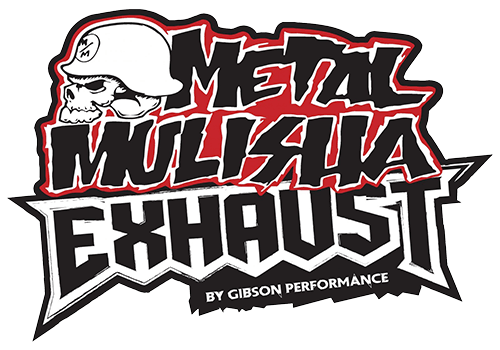 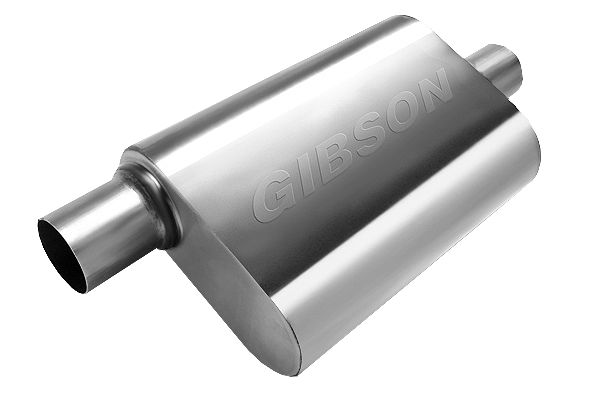 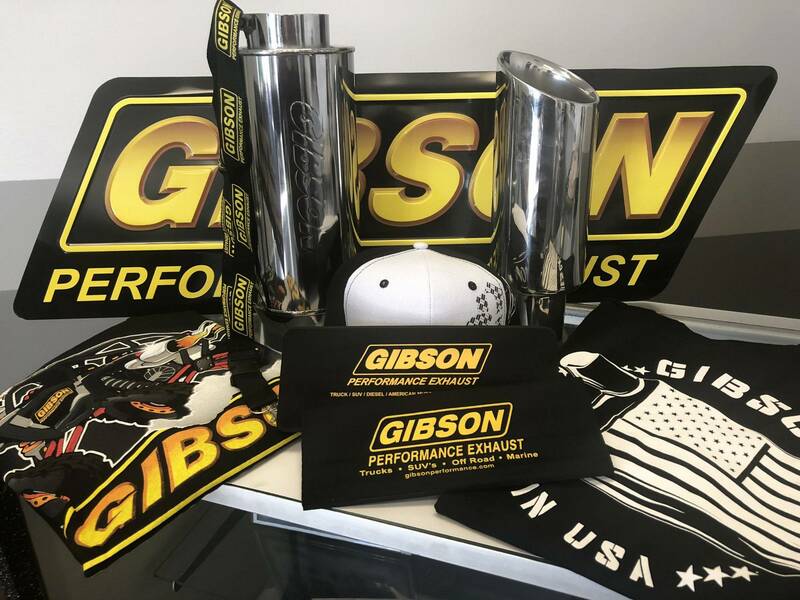 That’s why Gibson offers a huge variety of exhaust tips that match your vehicle’s personality. 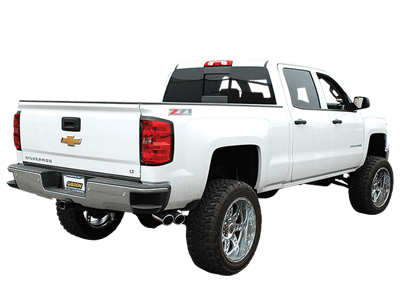 From cool Patriot designs for your show truck, to inter-cooled and rolled tips. 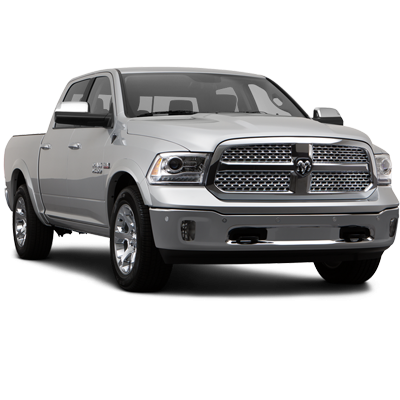 Each tip offers a distinctive look that’s sure to grab some attention.